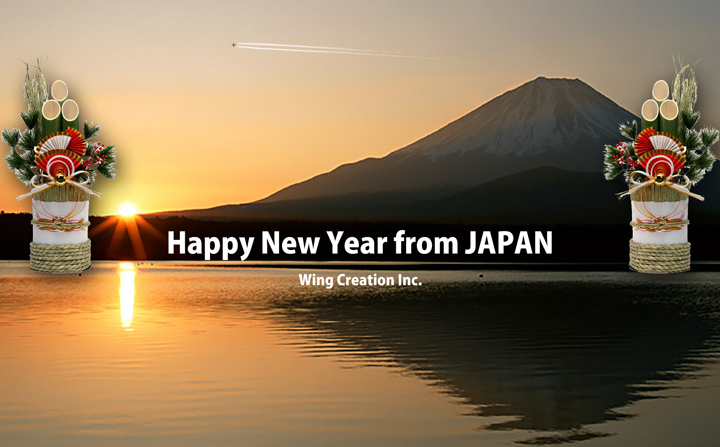 Wing Creation Inc. - Happy New Year!! from WCI : Happy New Year!! General Manager Wing Creation Inc.